Making the decision to embark on a master’s programme can be daunting. You may be apprehensive about how you will fund your studies and would like to find out more about the opportunities available. In this week’s blog post, we take a look at what you might not already know about postgraduate study at Loughborough University London. We offer our students flexibility with their studies by offering part-time master’s opportunities. Our part-time programmes can be studied over a period of up to four years and students can choose how many modules that they wish to take each semester. Part-time courses are charged per module credit. Information about fees is available on our website. We are proud to be a truly international campus. Loughborough University has a strong reputation for welcoming students from overseas. We offer our international students a range of support services to help them settle into student life in the UK. Find out more by visiting our dedicated international pages. We have a variety of ages studying postgraduate programmes on our London campus. 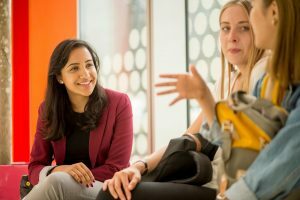 Whilst some of our students choose to study a master’s straight after their undergraduate degree, many have professional experience prior to starting their master’s programme. Having a study break may even spark new interests for a postgraduate course that you may not have even considered applying for before! Did you know that UK and EU students can apply for the government’s Postgraduate Loan worth up to £10,609 for 2018 entry? All taught master’s programmes are eligible for the loan, including our MA, MRes and MSc programmes. Read our blog post which aims to demystify the Postgraduate Loan Scheme. If you’re interested in continuing your studies and undertaking a PhD in the future, then one of our MRes programmes might be for you. Whilst not compulsory for entry into postgraduate research, our multidisciplinary MRes programmes are a fantastic opportunity if you have a passion for research to widen your skills, focus your interests and take the next step towards an analytical career. Discover more about our MRes programmes on our website. #6 You can apply for scholarships worth up to 100% off tuition fees. 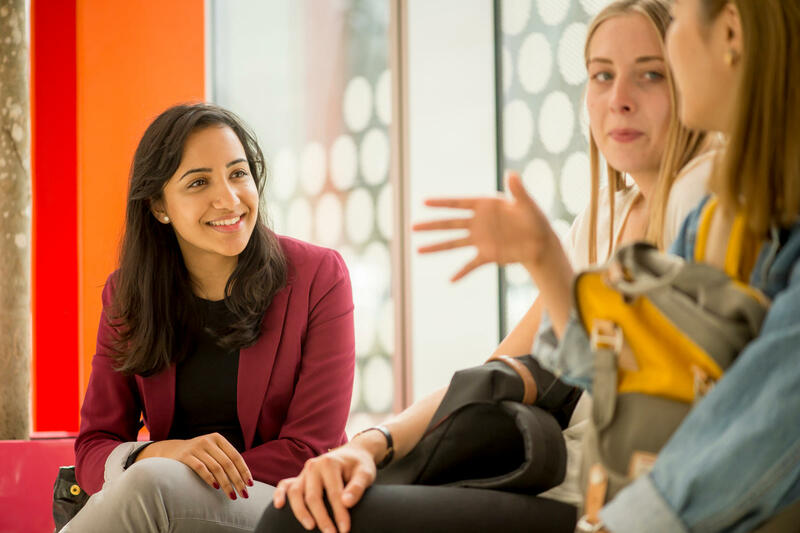 We pride ourselves on being an inclusive postgraduate community and welcome applications from students of all backgrounds. We have a range of scholarships and bursaries, including our Dean’s Award for Enterprise (90% tuition fee discount) and our Inspiring Success Scholarship (100% tuition fee waiver). Find out more about the eligibility criteria for each of our scholarships online. Our Collaborative Project is a practical module, and an integral element of every Loughborough University London master’s programme. Last year’s module saw over 660 students work in 122 multi-disciplinary teams. Students are set a brief by an organisation, which they have to work to solve and eventually present their solutions. This module is a fantastic example of the entrepreneurial spirit on our innovative campus. There is no official deadline for applications, and you are welcome to apply right up until the September your programme starts. However, we recommend that you submit your application sooner than later to avoid disappointment as places on our most popular programmes fill quickly. 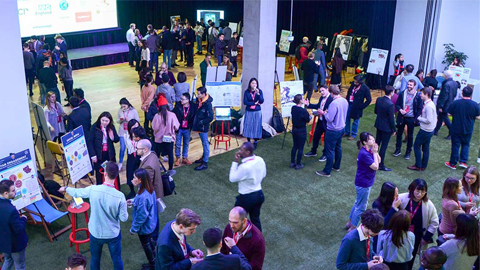 We work closely with organisations to provide our students with a fantastic range of business connections and networking opportunities. 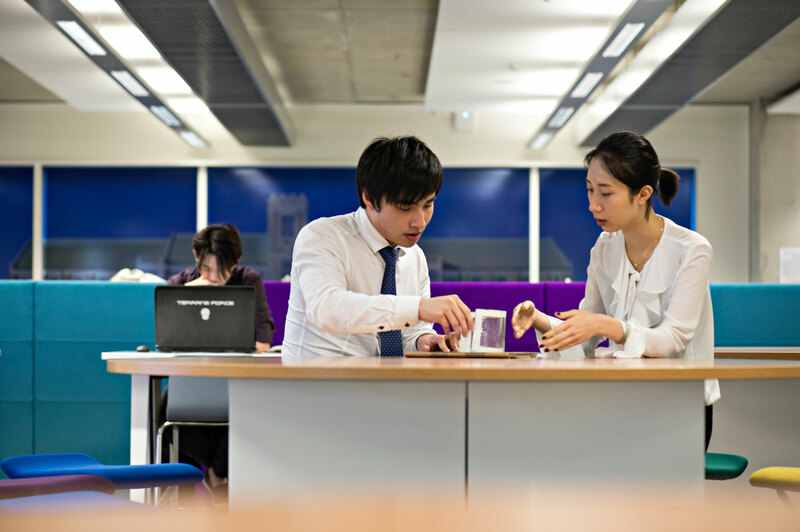 If you’d like to carry out a practical-based dissertation project, we advertise collaborative dissertation opportunities with outside organisations. Please email London-employability.ac.uk for further information. Every Loughborough University London student becomes a member of our Loughborough Family; a unique community of Loughborough students, staff and alumni. Loughborough University is known for offering a life-changing student experience. 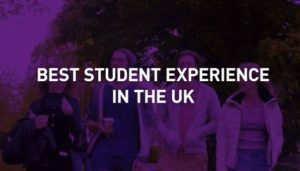 The recent Times Higher Education Student Experience Survey (2018) confirmed that Loughborough offers the best student experience in the UK. We’ve been awarded this accolade more times than any other university over the past decade! 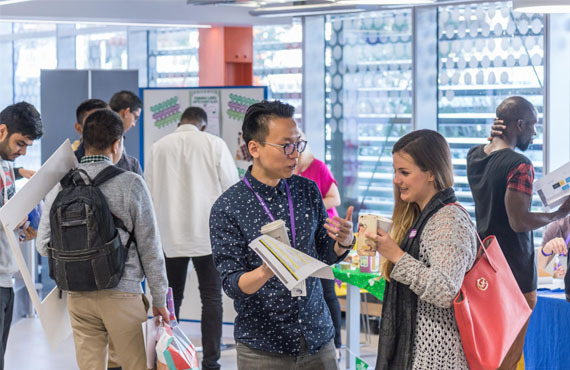 Click here to find out more about how we can support you during your time at Loughborough University London.